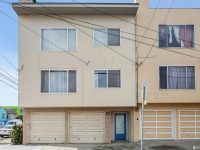 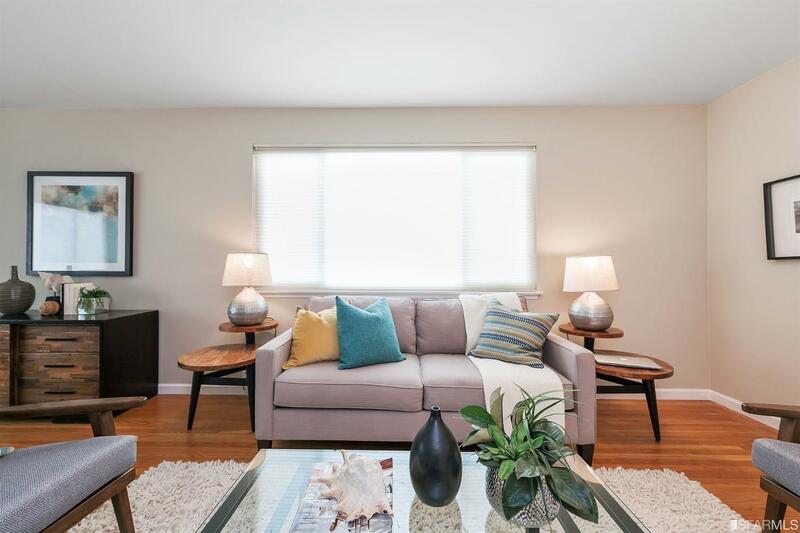 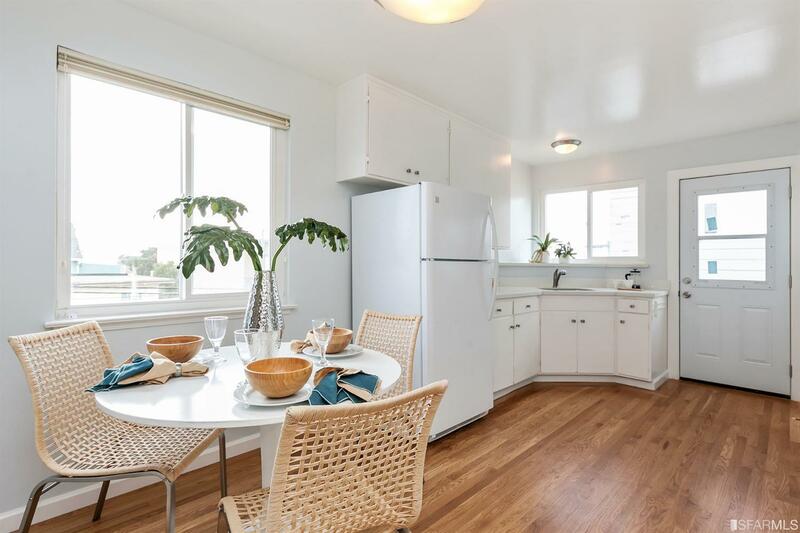 Bright airy top floor condo in 2-unit corner building one block from Ocean Beach. 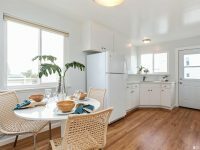 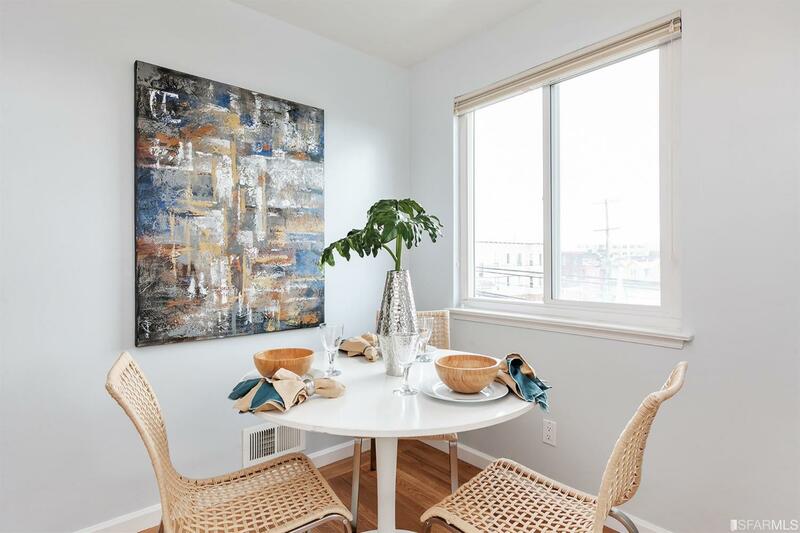 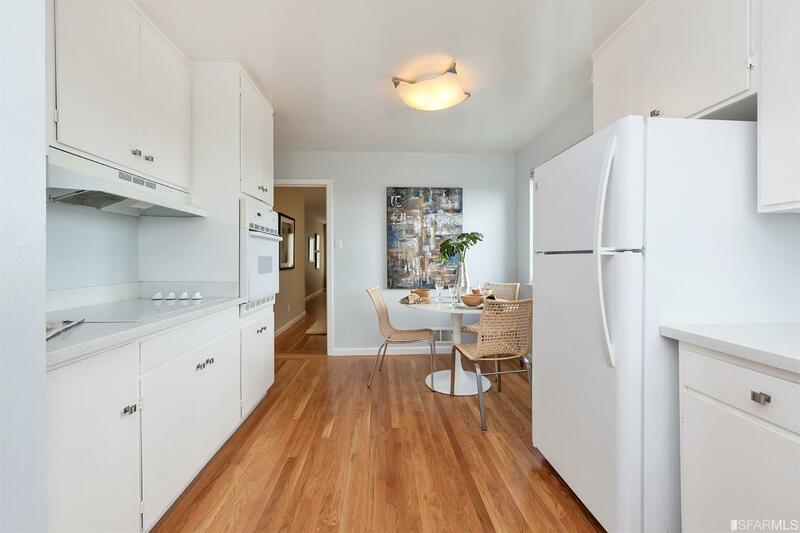 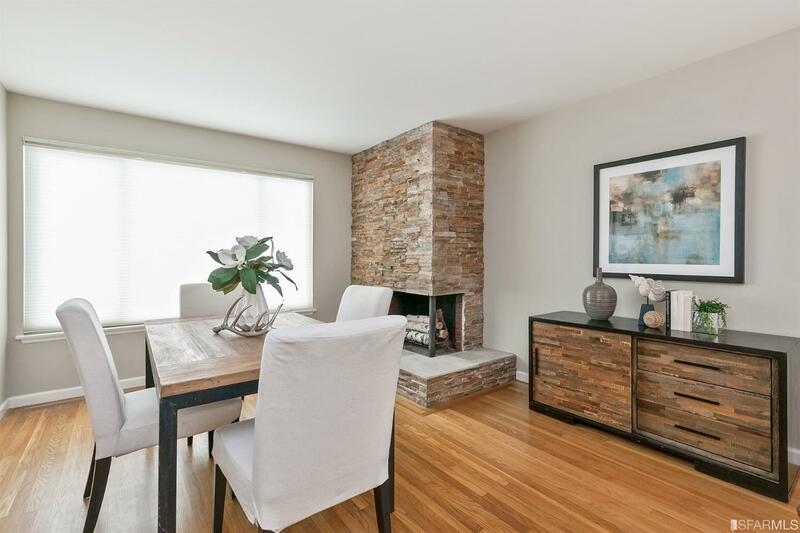 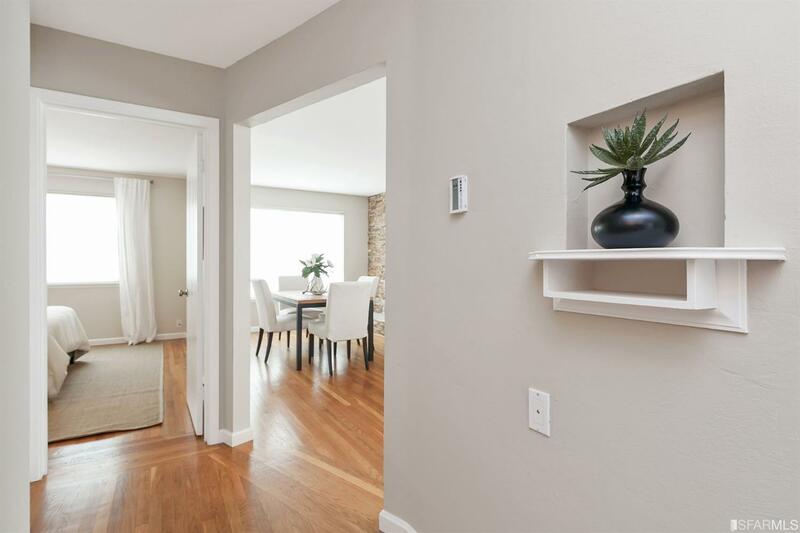 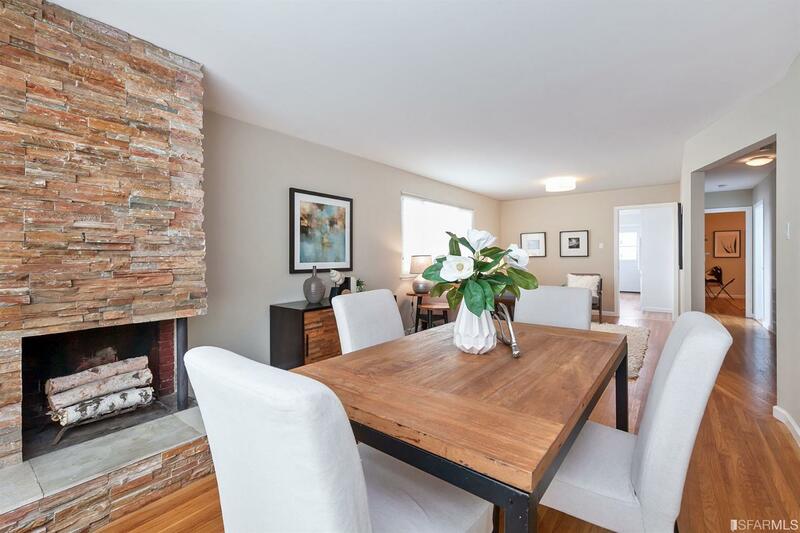 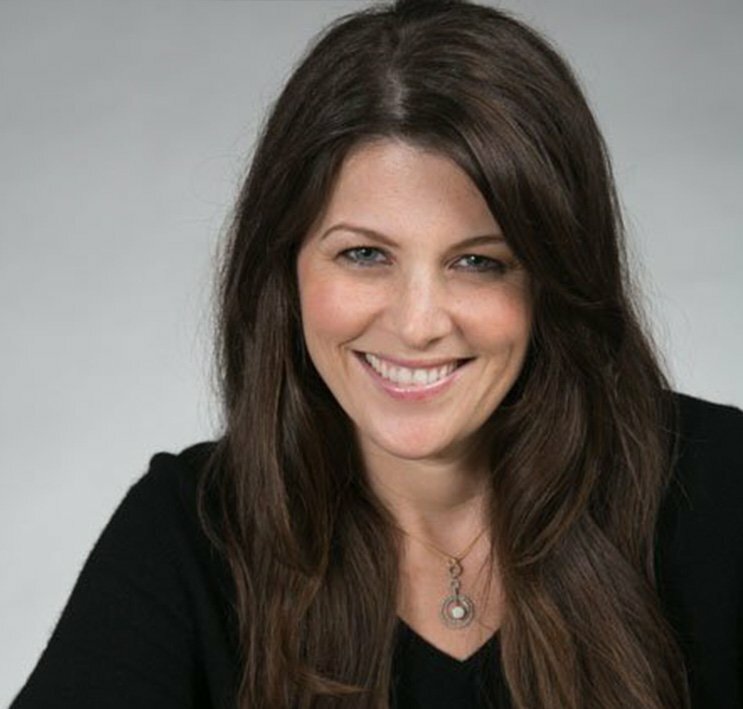 Spacious open living/dining room w/updated fireplace & Sutro Tower views; eat-in kitchen has peek-a-boo ocean views. 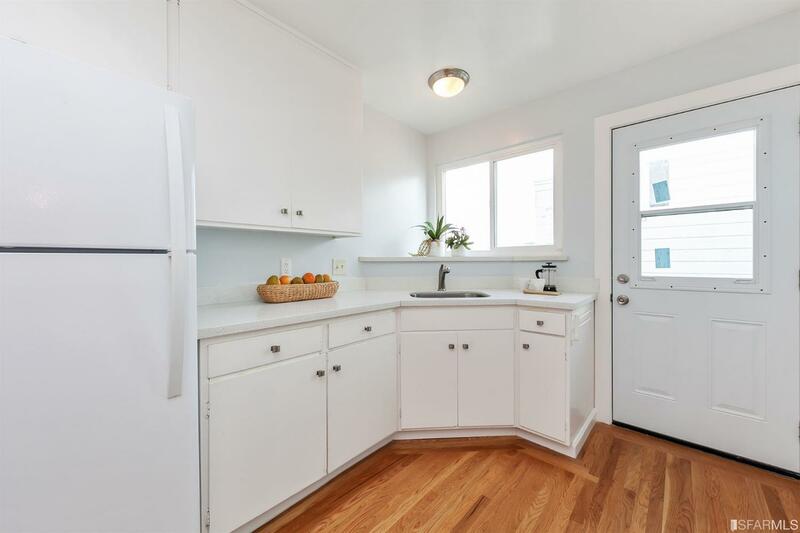 Deck off kitchen, small shared yard. 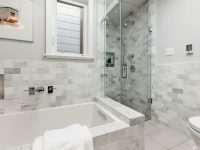 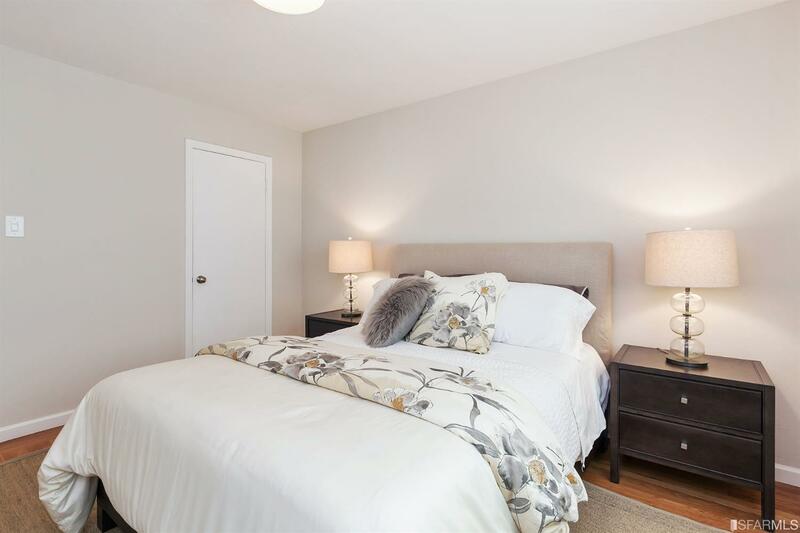 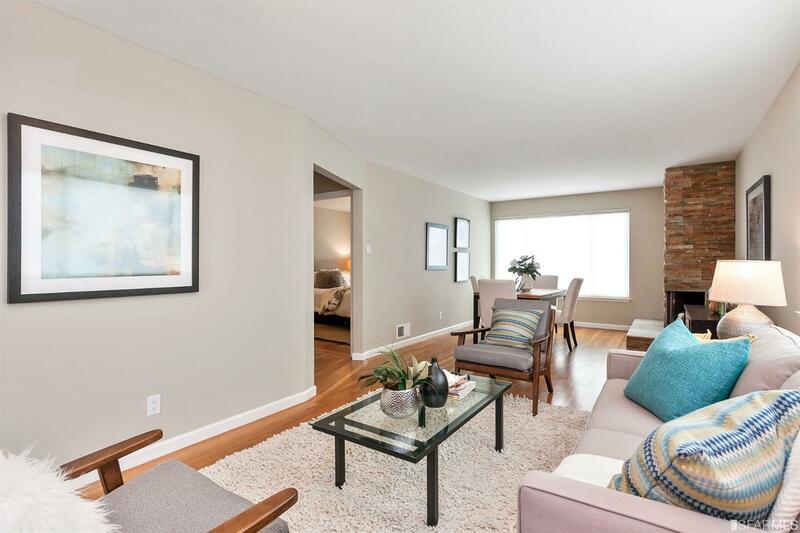 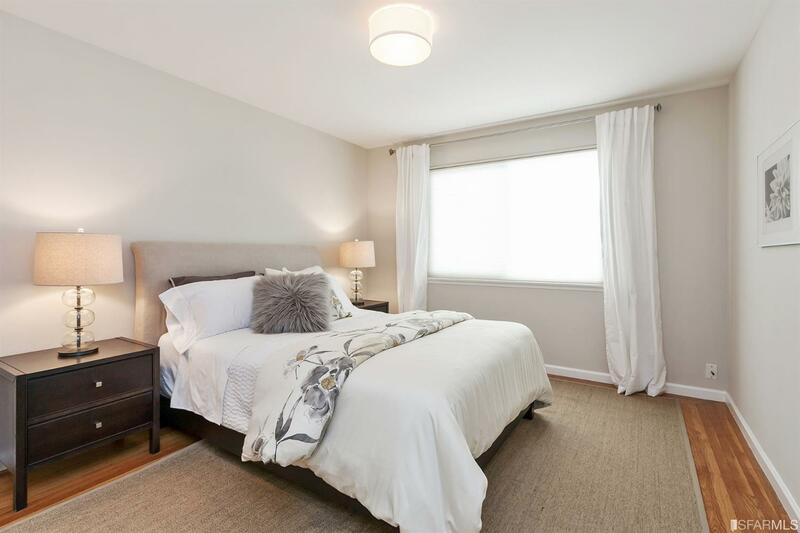 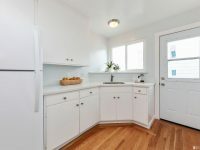 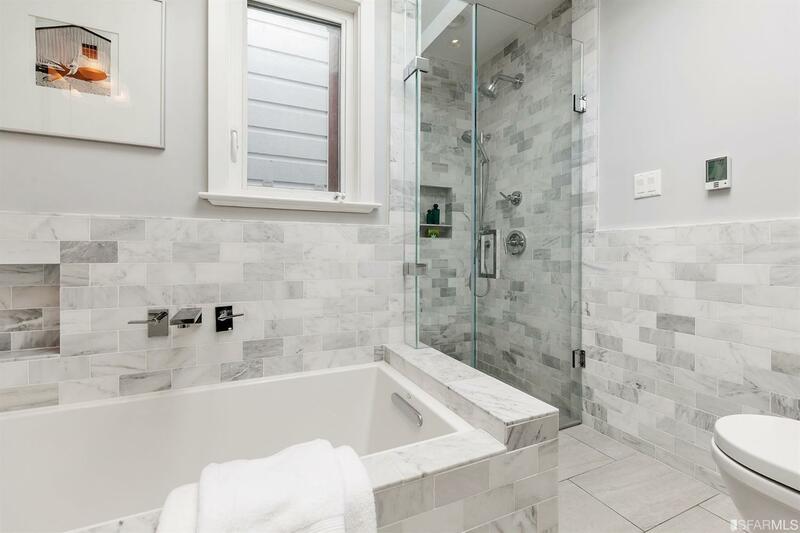 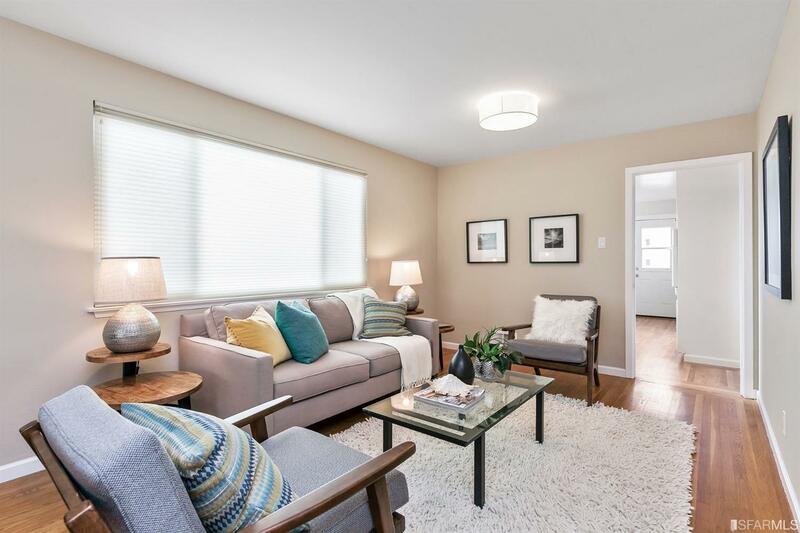 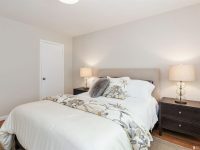 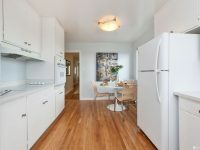 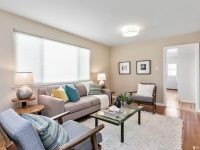 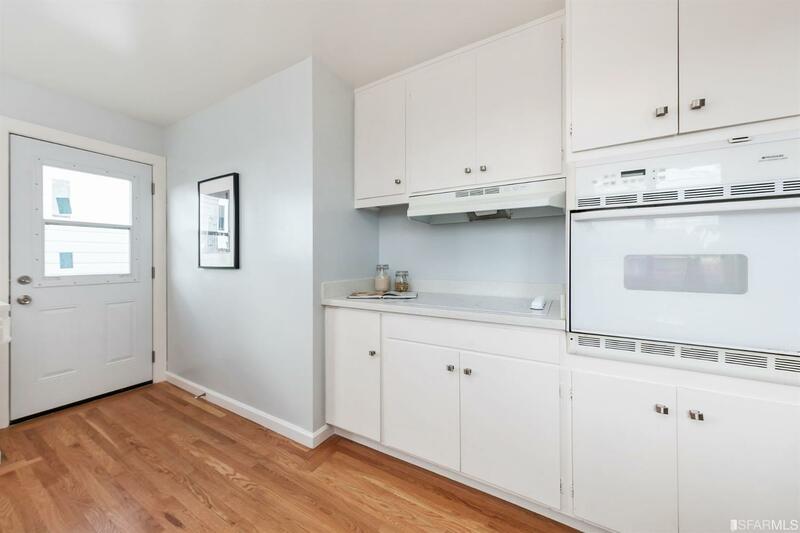 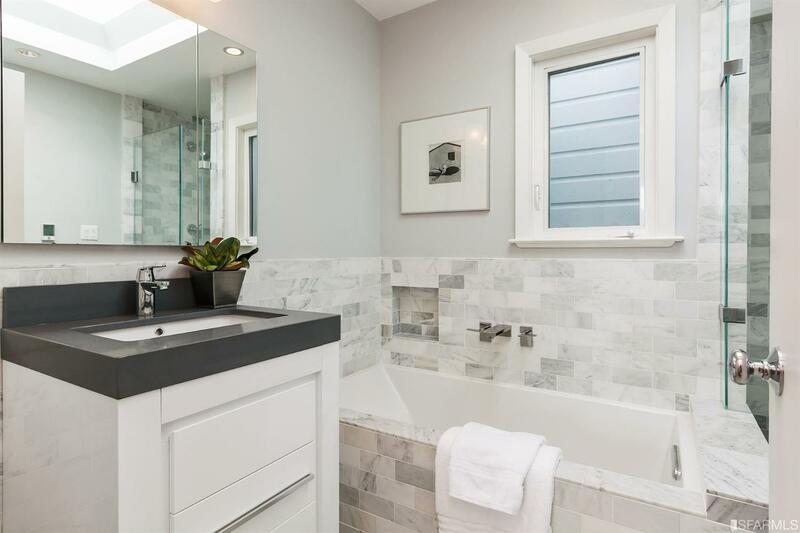 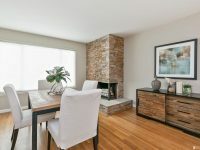 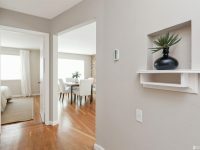 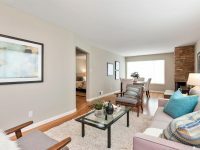 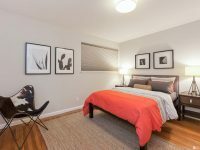 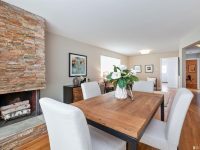 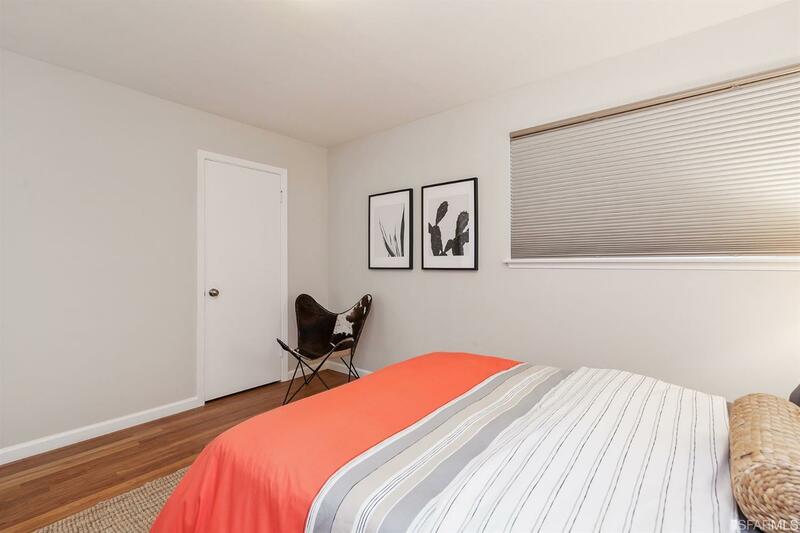 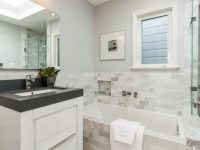 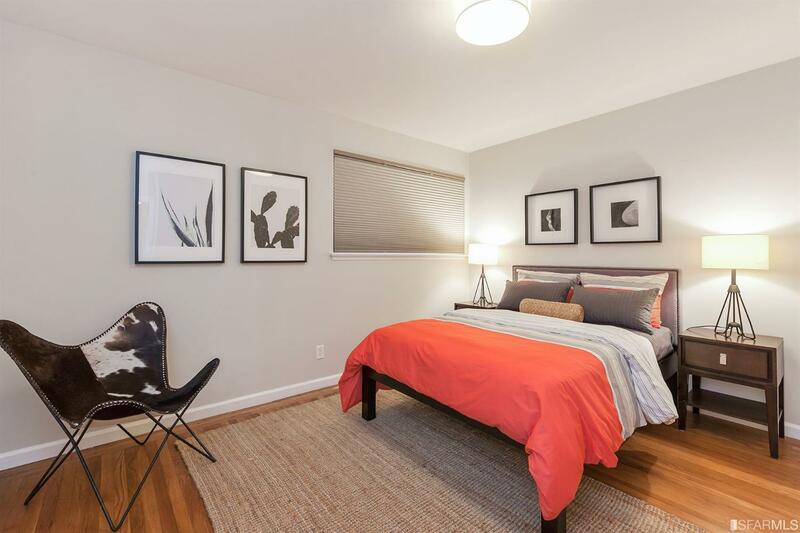 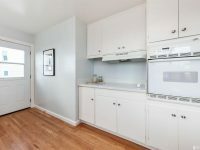 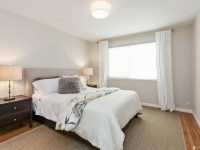 2 bedrooms; recently remodeled bath w/high-end finishes, marble subway tile, separate tub & shower, Large garage w/2-car tandem spot, shared laundry, room for additional storage. 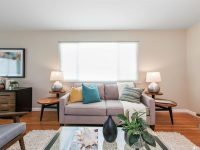 Informal HOA, no dues are collected. 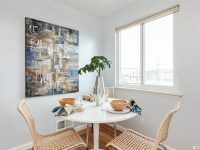 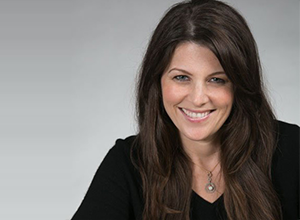 No shared utilities, insurance split annually. 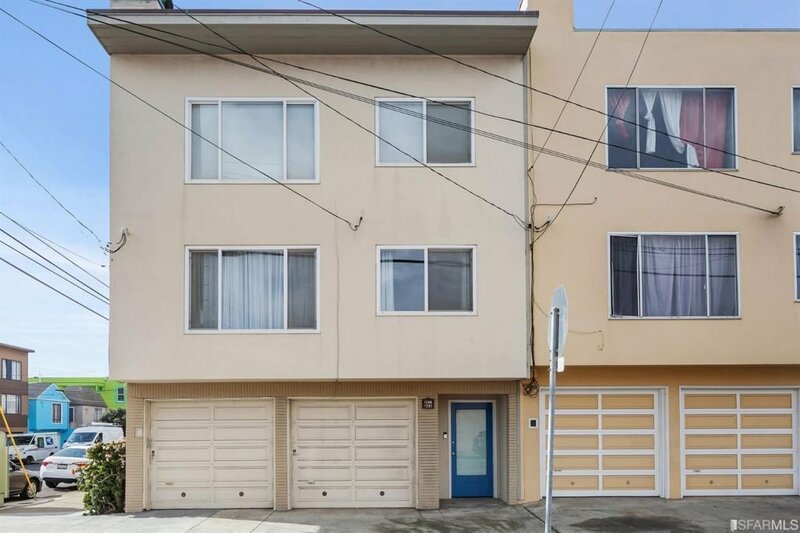 The Outer Sunset is a laid back, cozy neighborhood that thrives on its classic beachy vibe. 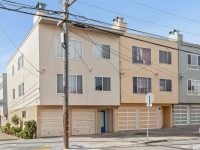 Easy downtown access to via N-Judah. 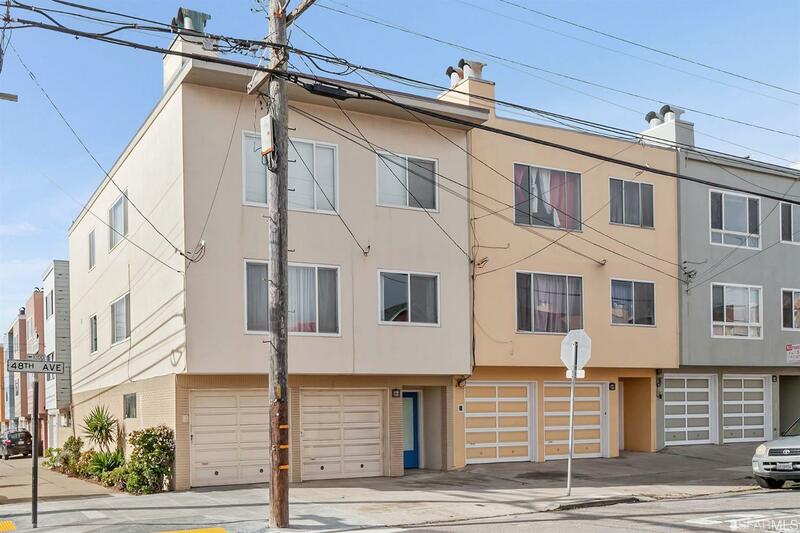 One block from the beach & Golden Gate Park; just a 20 minute drive to SFO. 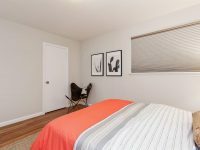 Near popular restaurants, coffee & shops.